Local vendors, entertainment, food, community and much more. 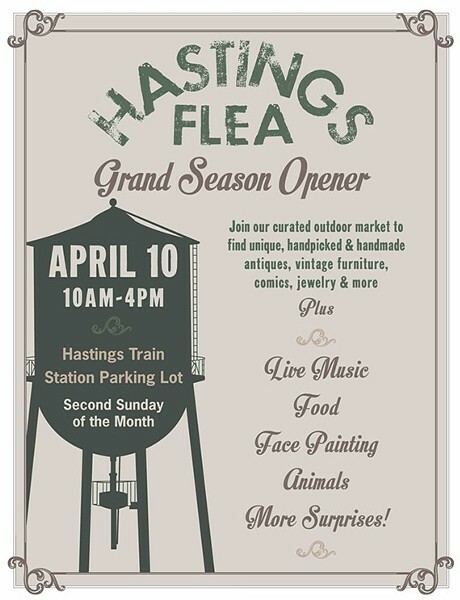 This season, the Hastings Flea kicks it up a notch with exceptional new and loved vendors selling vintage finds, antiques, furniture, clothing, jewelry, crafts, comics, candles and other specialty items. Plus, live music for children and families is performed by talented local musicians.